When it comes to your central heating system, it is always important to ensure this is always in top condition. Here at K &P Heating Ltd we provide a variety of plumbing services across Cambridgeshire, ensuring that all domestic customers have the help they require. 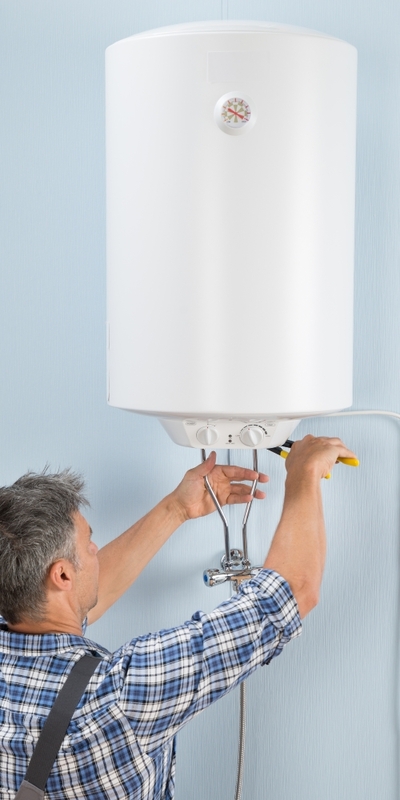 Whether there is a strange noise coming from your boiler or the hot water is slow to heat up, our boiler servicing can help you to diagnose problems. Leaving an issue to develop can cost you money and, with the correct plumber, you can prevent any problems from causing damage. 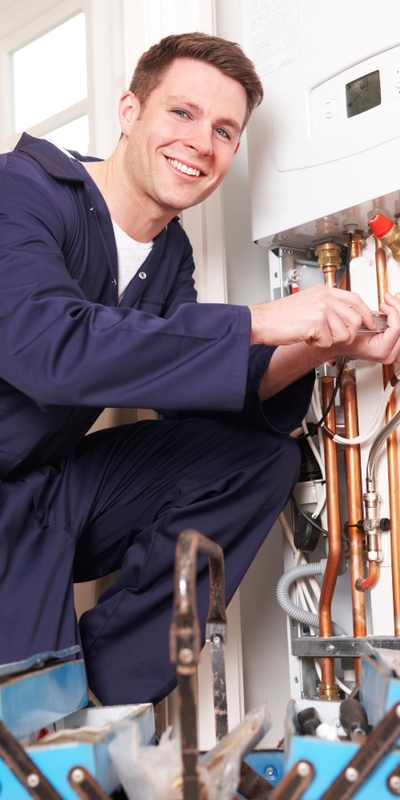 Need boiler servicing or a repair carrying out in Cambridgeshire? 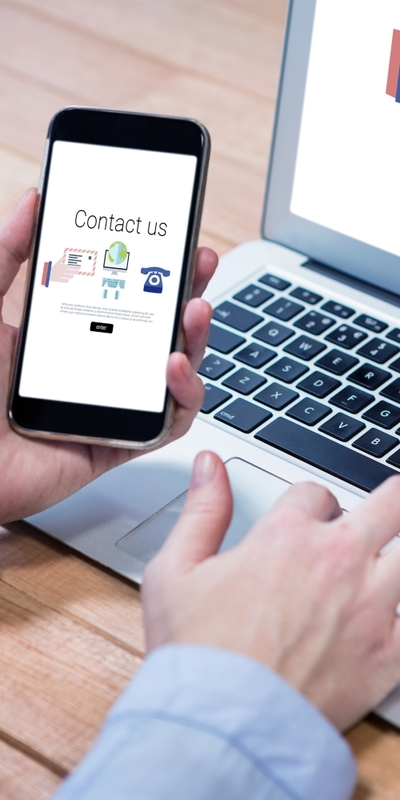 Feel free to give us a call today on 01223 364 129 to find out more details about how we can help you.